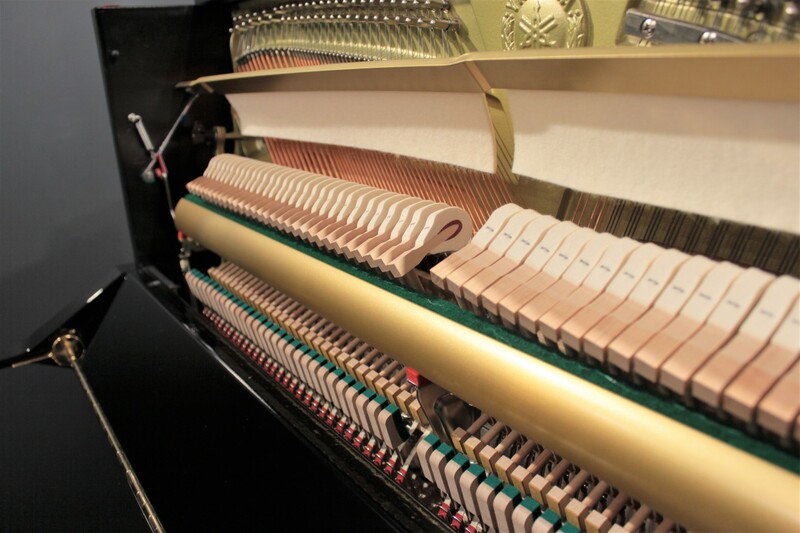 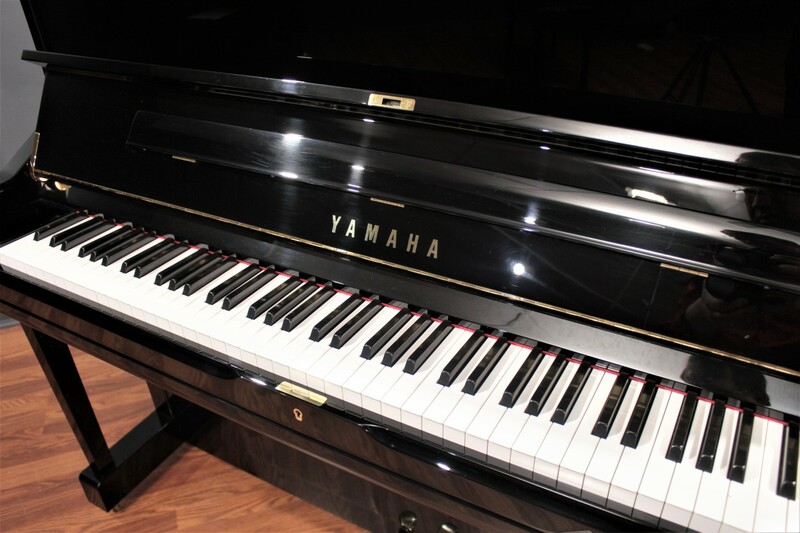 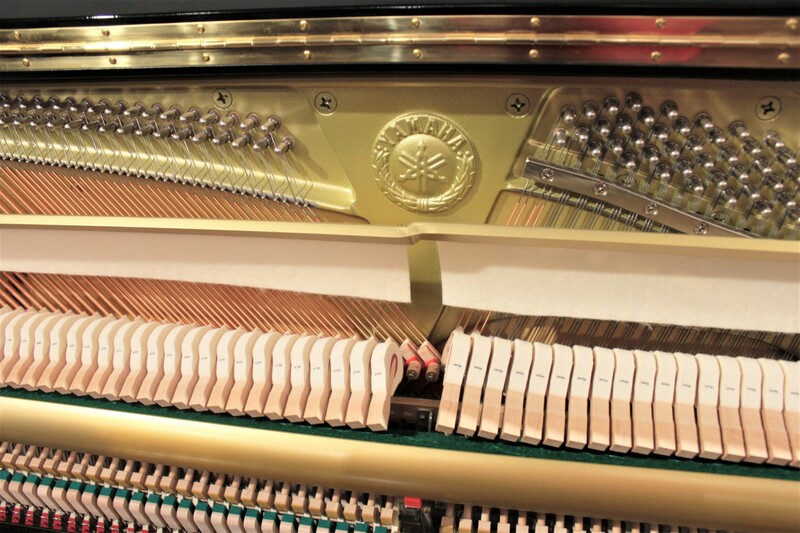 The Yamaha U1 is the world's most popular piano. 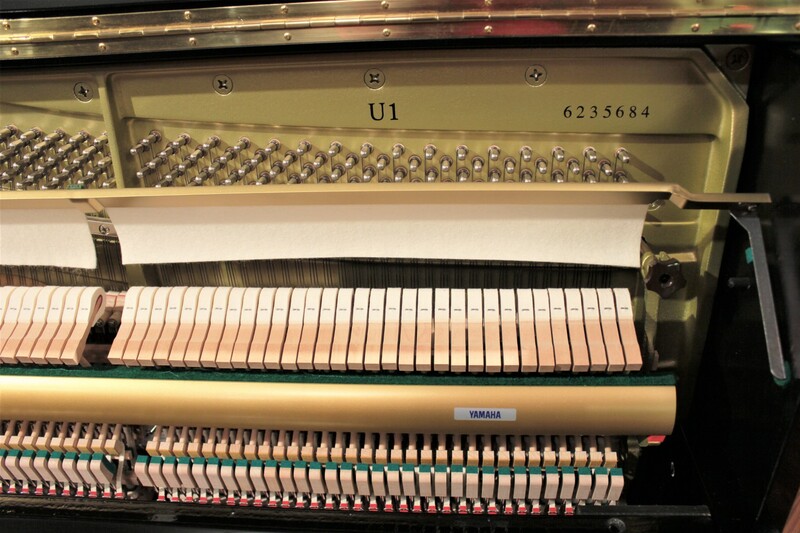 Designed to meet the needs of experienced pianists, the U1 is well-suited for home or professional use by players of every age and experience level. 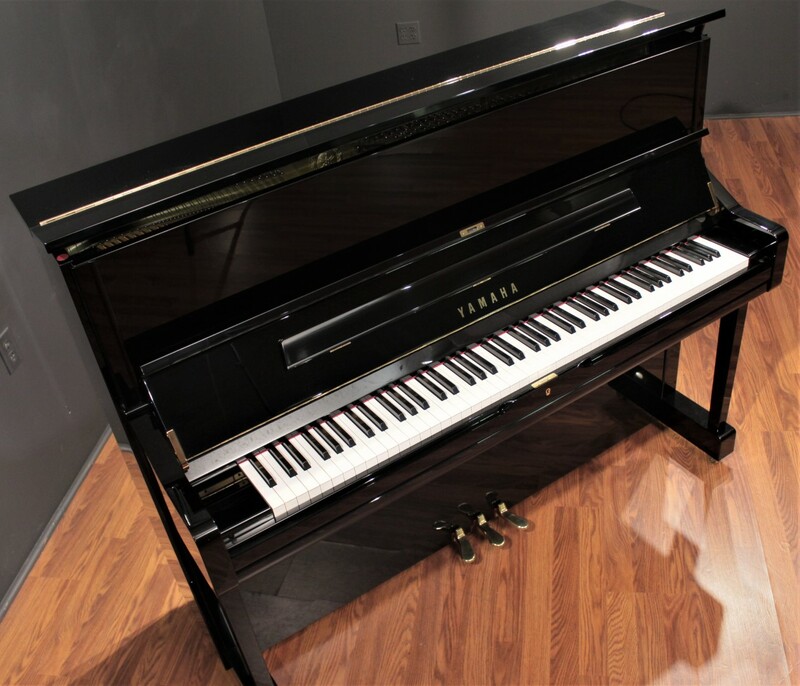 If you've been shopping for a U1, this is a fabulous opportunity: A late-model U1 priced thousands less than the comparable new piano. 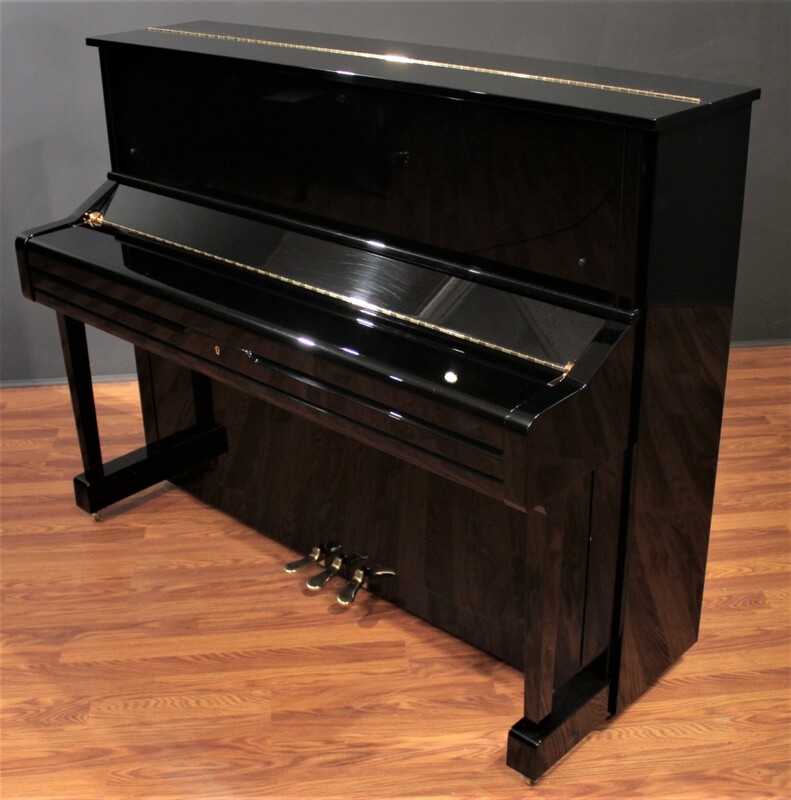 This U1 was purchased new in the Northeast by a private individual and is in excellent condition, exactly what could be expected of a piano of such recent vintage. 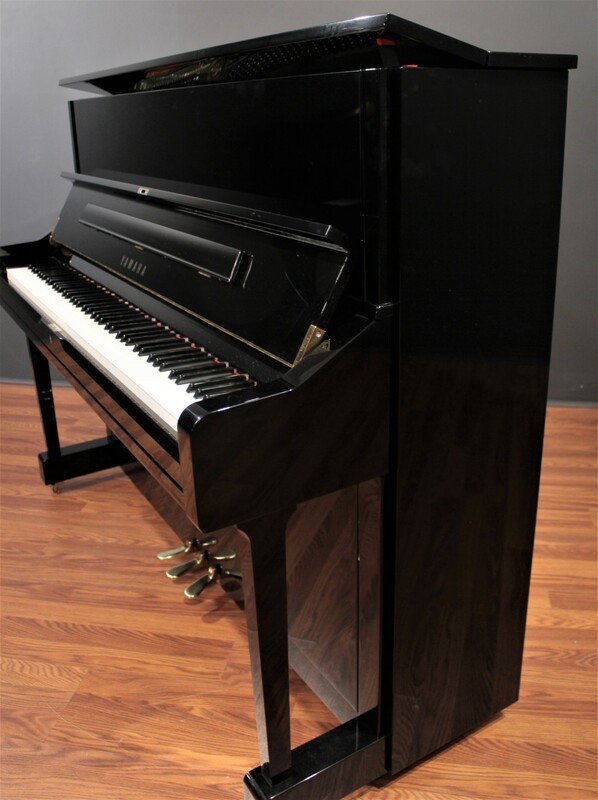 The touch is even and consistent and the tone is classic Yamaha - clean and crisp but surprisingly robust for a 48'' upright.